Mr. Claude Haze Banks, age 84, of Vine Grove, KY, passed away on Wednesday, January 23, 2019, at his residence. 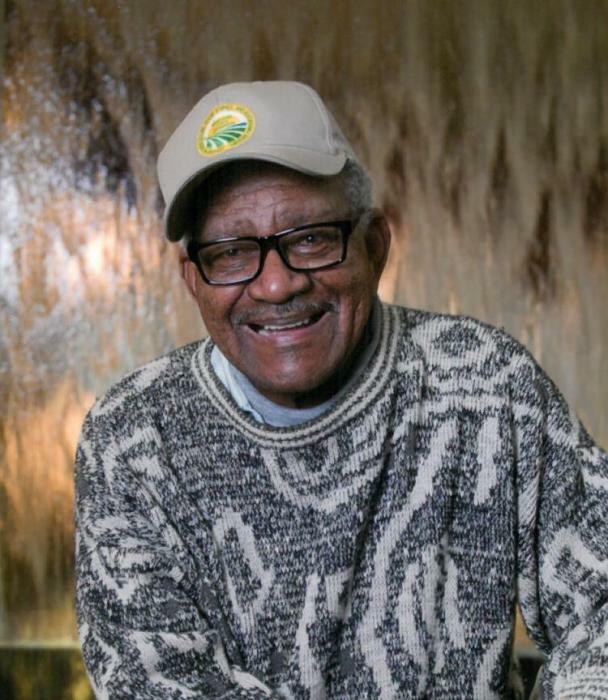 Mr. Banks was a member of Zion Grove Baptist Church and the Black Farmers Association. Mr. Banks was preceded in death by his parents, Russell Morton and Sally F. Ditto; two sons, Jesse Speaks and Lionel Allen Banks, Sr.; a son-in-law, Eric Dewan Boyd; and three siblings, Ethel Ditto, Daisy Freeman and Chester Ditto. He is survived by his wife, Bettye Rogers Banks; three children, Claudia L. Boyd, Jerome K. Banks, and his wife, Amy, and Regina James; six grandchildren, Shadonna, Lionel, Jr., Tony, Rashawn, Cameron and Mallory; several great grandchildren; and three siblings, Wesley Keys, Lawyer Ditto and Mildred Ditto. Funeral services will be held at 2:00 PM on Saturday, January 26, 2019, at the Zion Grove Baptist Church, with Rev. Lewis Taylor officiating. Burial will follow in the church cemetery. Visitation will be held at Hager Funeral Home from 6-9 PM on Friday, and at the church from 1:00 PM until the time of service on Saturday. Expressions of sympathy may take the form of contributions to the family to aid with expenses.